Everyone is gearing up for Halloween parties this year. Rightly so, as Halloween did us a favor by landing on Friday night. 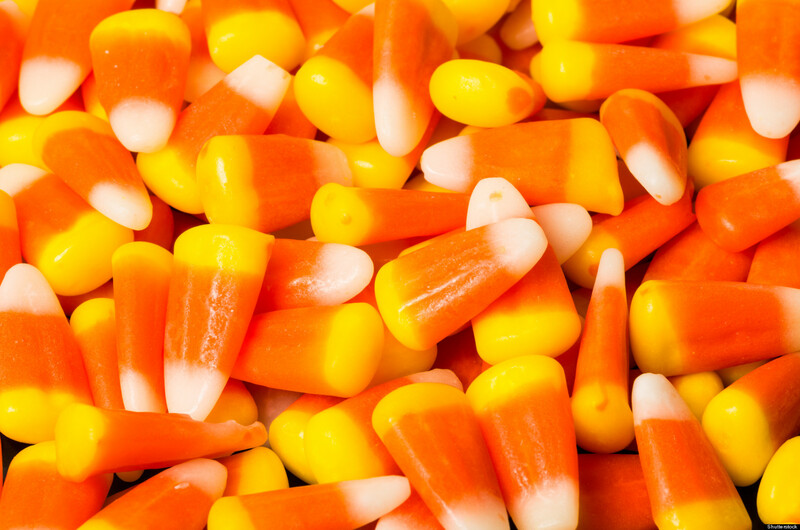 But, for those of us that need a reason to celebrate on Thursday, October 30th, let me help you out: National Candy Corn Day. There isn’t much evidence that this holiday was ever sanctioned on the National level, but card makers and writers have been celebrating this confection’s day for some time. 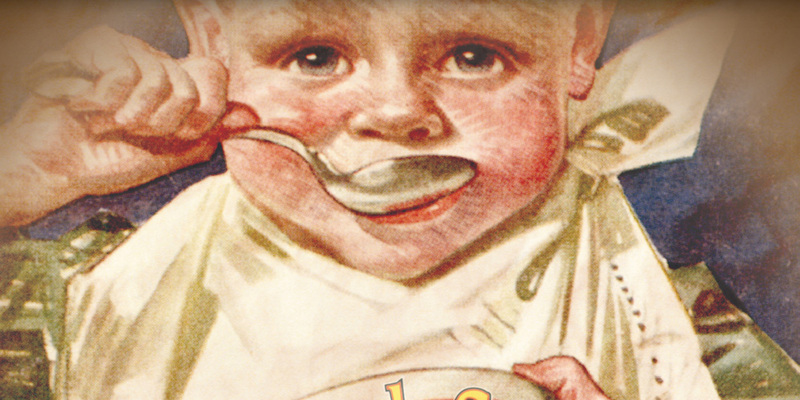 The candy itself dates back to the 1880’s when George Renninger first created it for Philadelphia sweet’s maker, Wunderle Candy Company. The treat has evolved over time into the Halloween staple we know and love. 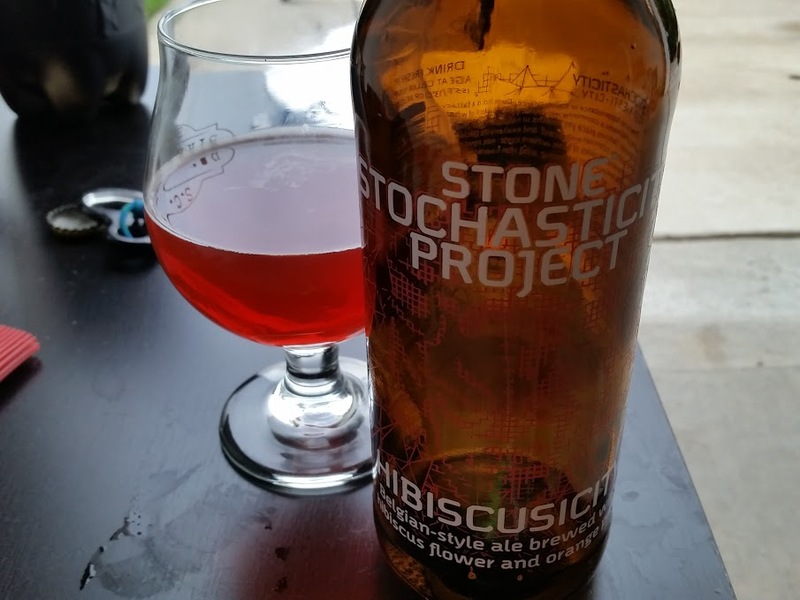 For pairing purposes, we could go the obvious route and pair with something with a corn adjunct, but my tastes prefer to pair the sweets with a nice big, full-bodied stout. In the last few weeks, Founders released a new batch of their awesome Breakfast Stout. Perhaps that coffee and oatmeal infusion of deliciousness would be the perfect choice. I will personally be giving this one a try this evening. What would you pair it with? 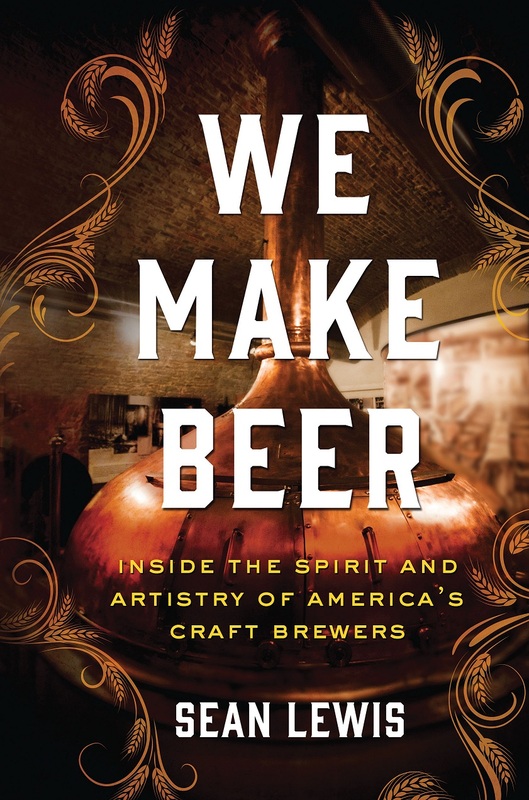 Thursday, October 23rd for Pints and Quarts | Craft Beer Nation (Ep.020) we interview Sean Lewis, author of We Make Beer – Inside The Spirit And Artistry Of America’s Craft Brewers. Newly published by St. Martin’s Press Sean writes of his exploration of the American Craft Beer landscape, imparting not only his own experiences diving into the technical aspects of brewing but the love and passion and camaraderie found among many brewers from small operations to the movers and shakers on the American Craft Beer scene. We’re excited to have this opportunity to speak with Sean about his experiences that lead to We Make Beer and to where his love of craft beer might take him next. You can watch the Live Hangout On Air on our Google+ Event Page. Feel free to comment right on our Event Page so we can share your thoughts with Sean Lewis live. 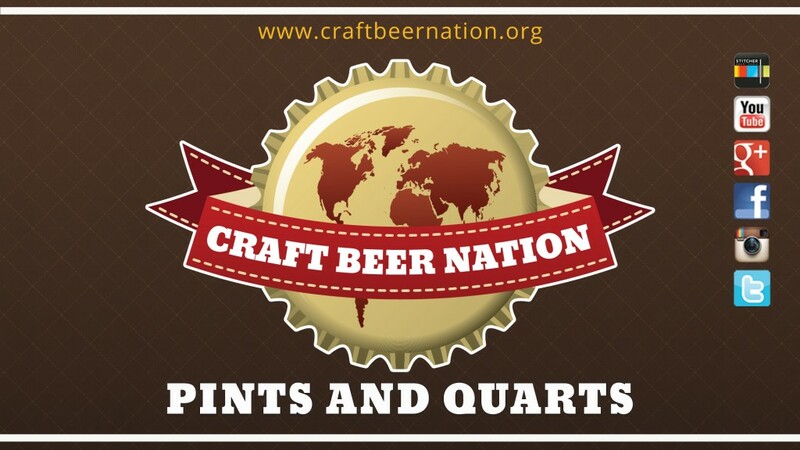 The Craft Beer Nation Spotlight is back! This time we are hosting a special Hangout on Air on Thursday, October 9th at 7:00pm Eastern. 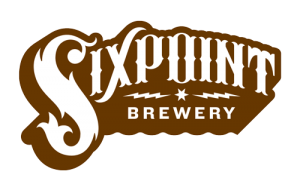 We will be joined online by Shane Welch, President of Sixpoint Brewery. Sixpoint is celebrating the release of SENSI Harvest, their new wet-hopped copper ale. 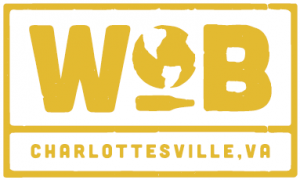 (Check out their vide o documenting this farm-to-table-journey) Craft Beer Nation Pints and Quarts Host Matthew Miller will be live at the new World Of Beer Charlottesville, VA as World Of Beer hosts a Tap Takeover featuring SENSEI Harvest and other outstanding Sixpoint Craft Ales. Craft Beer Nation will be broadcasting the Event on a Google+ Hangout On Air, which will be simulcast on our YouTube Channel and available on Twitter and Facebook. 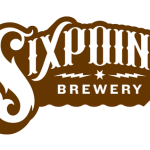 We’ve been Sixpoint fans for a long time and are thrilled to be able to talk with Shane Welch about SENSI Harvest and Sixpoint Brewery as a whole. And Shane will be sticking around online for our weekly Pints and Quarts Show right afterwards, also broadcast live. And for those of you who will be at Charlottesville, VA World of Beer be sure and stay after our events are done for WOB’s regular festivities. 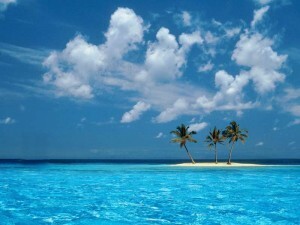 There will be live music on their WOBStage every Thursday, Friday and Saturday evenings. Use the #AskSixpoint hashtag to submit any questions ahead of time or during the live event. As the beer goes, so goes the country. At least that’s what the Scotland brewery Brewmeister is suggesting. We’ll find out tomorrow if Scotland’s citizens vote yes to becoming an independent country or no to leaving the United Kingdom. In the meantime, though, if you believe that less than a thousand Scottish craft beer drinkers represent the feelings of the entire country, then you already have tomorrow’s answer. Of course you could argue that craft beer drinkers are independent minded rapscallions by nature. Also, you could argue that no vote would be complete without the whiskey drinkers. It will be interesting to see if all of Scotland goes the way of Brewmeister’s customers.